Hi everyone! 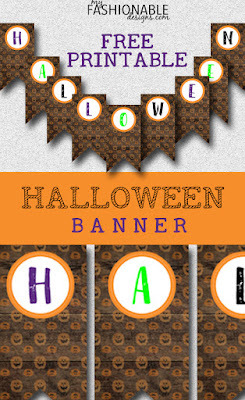 Hope you enjoy this new Halloween printable banner! 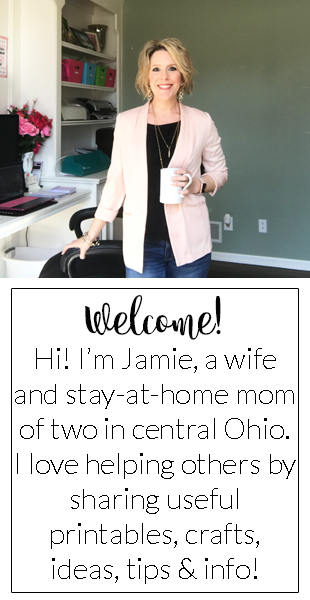 In order to keep these printables FREE, I do not offer edits or customization. However, please visit my Etsy shop for customization inquiries and quotes! These certificates are extremely good for the children and the design is also good and I think the children who will get these will surely be happy to have them. Back in my Shop: Costume Contest Certificates!!! Free Printable Fall Word Search!